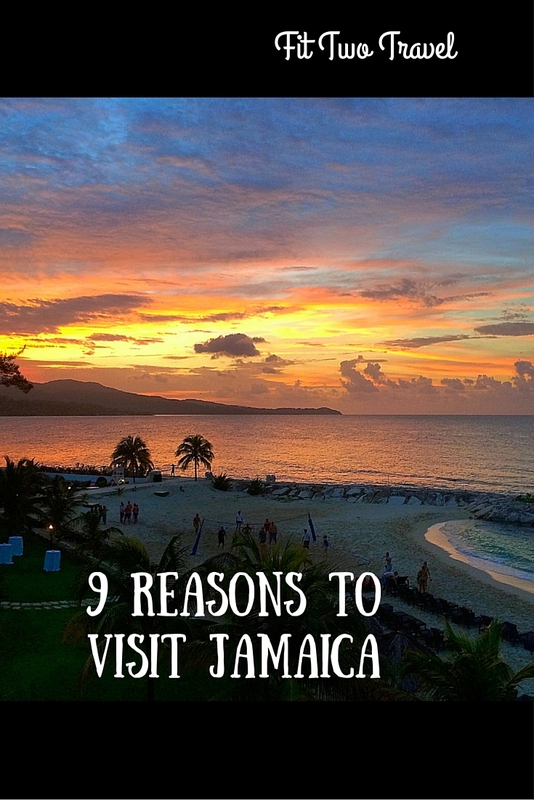 If the warm weather and white beaches are not enough to get you to book a flight to Jamaica, here are 9 reasons to convince you that you need to visit Jamaica! Jamaica is home to “jerk” cuisine. The jerk chicken was served every day at lunch on the resort, every day there was a line, and it is the best jerk chicken ever! You can find jerk huts anywhere on the island, when you are traveling around. Don’t forget to take some jerk sauce home with you! If you are heading to the south coast make sure you check out Little Ochie for great seafood. The beaches here are some of the best in the Caribbean. Doctors Cave Beach, Seven Mile Beach and Cornwall Beach are some of the infamous beaches. The weather is perfect nearly all year, so there’s no way you can miss a day on these beaches. At the top of a cliff, on the western end of Jamaica in Negril, Ricks café is known for the high cliffs, and cliff-jumping. If you are feeling adventurous, there is a 35 foot cliff at the cafe that you can jump right into the crystal blue water below. Right when we landed, the people were so welcoming! Every place we went, on and off the resort, they were so friendly and genuine. They really loved to show us around their home. Dunns River Falls and YS Falls are famous waterfalls in Jamaica. 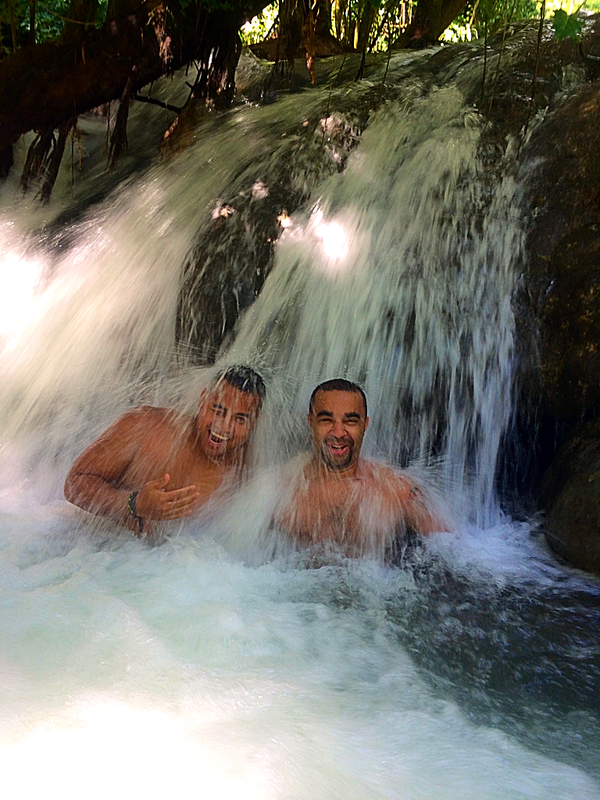 Dunns River is the more popular falls along the north coast, located near Ocho Rios. YS falls, on the West side of the island, has 7 waterfalls which all cascade into natural pools. 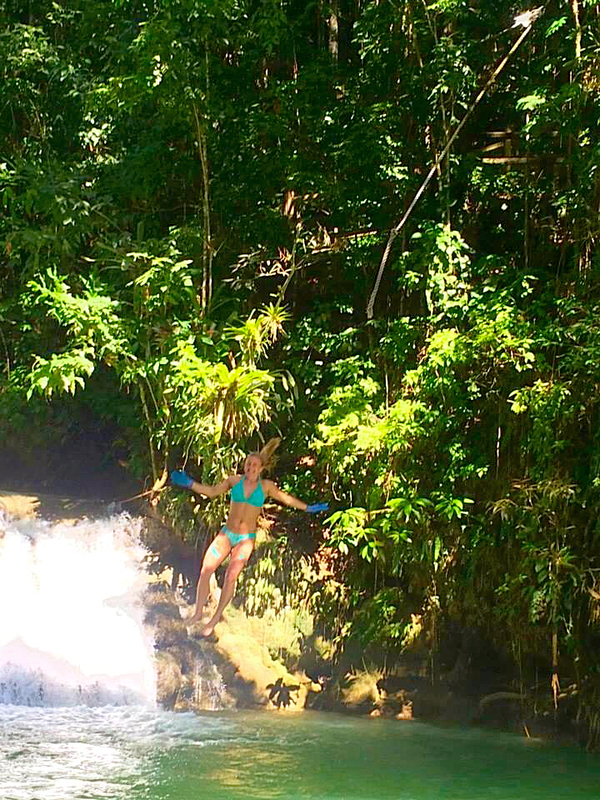 The falls include a rope swing and guided tours through the clear blue falls. 6. Sunsets What better way to end a long day exploring a new country, than to sit on the beach and watch the sun go down. 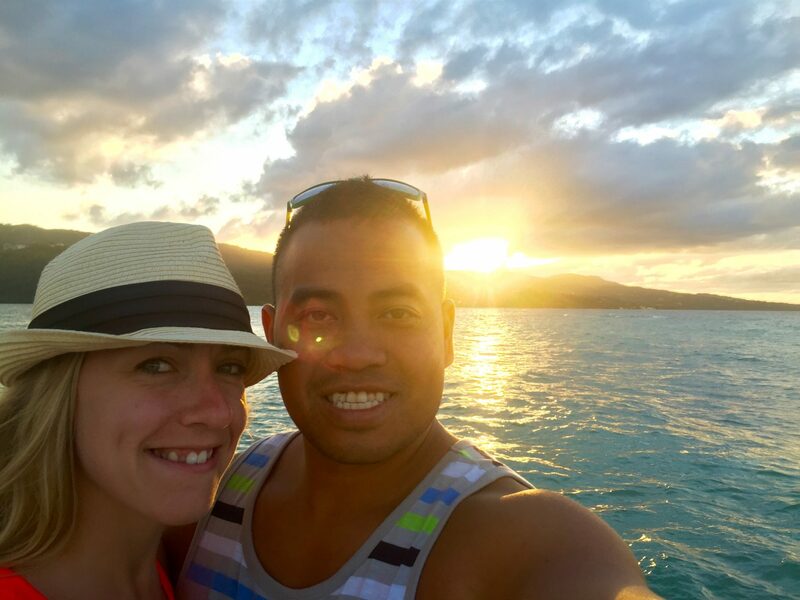 Jamaica’s sunsets had such vivid pink, orange, and yellow colors. These were some of the best sunsets we have seen! Whether its paddle boarding, kayaking, snorkeling, or taking a cruise on the catamaran, enjoy some of the prettiest water around. 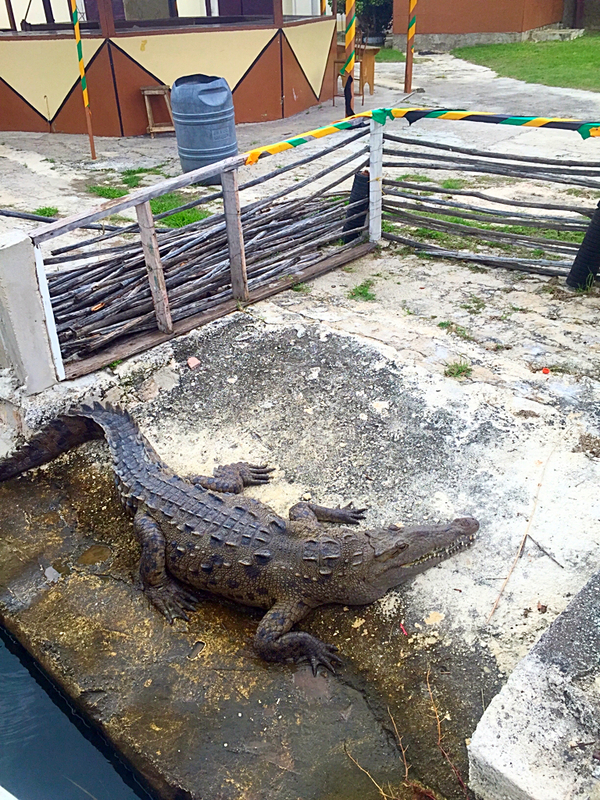 Get up close and personal with the crocodiles in the Black River. The Black River, which gets it name due to the darkness of the river bed caused by thick layers of decomposing vegetation, house the crocodiles, which are now a protected species in Jamaica. The river is actually clear as a can be, it is the river bed that causes it to appear black in color. Here you can swim and hold the crocodiles! Home of the Bob Marley Museum, located in Kingston, is in Marley’s original studio where he recorded many of his songs. There is nothing but reggae music playing everywhere around you. You can’t help but get sucked into the reggae music even after you’ve left the island. Jamaica is an island in the Caribbean Sea to the southeast of the United States. It is the fifth-largest island country in the Caribbean. It has total area of 4,240 square miles, and 635 miles of coastline. Jamaica has 2.8 million people living on the island, which makes it the third most populated English-speaking country in the Americas, behind the United States and Canada. Jamaica has a variety of mountains, rainforests and reef-lined beaches. Now, go book your trip, and we promise, you won’t be sorry! 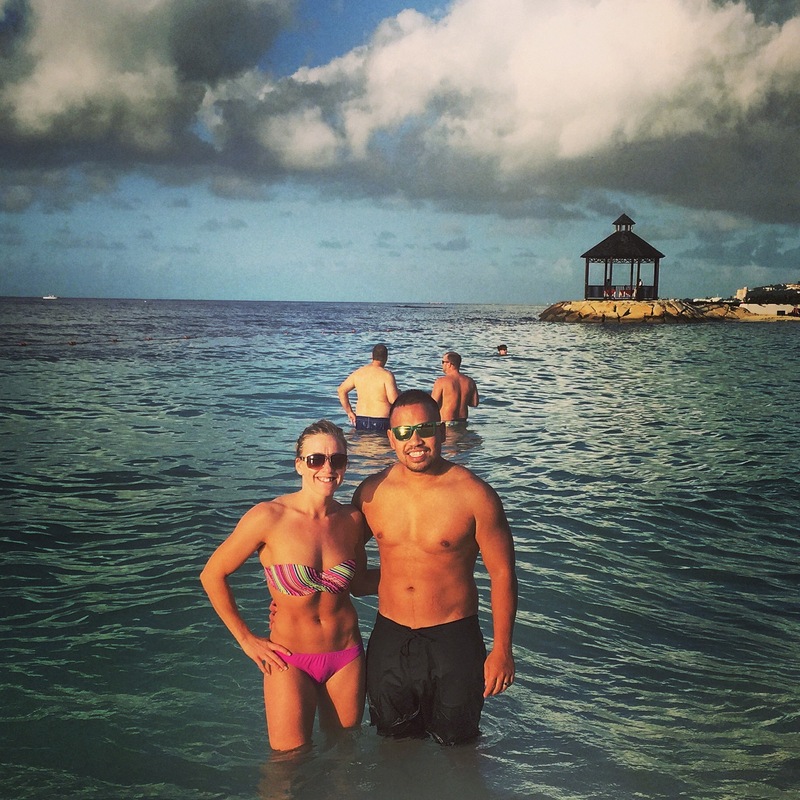 What was your favorite thing about Jamaica? 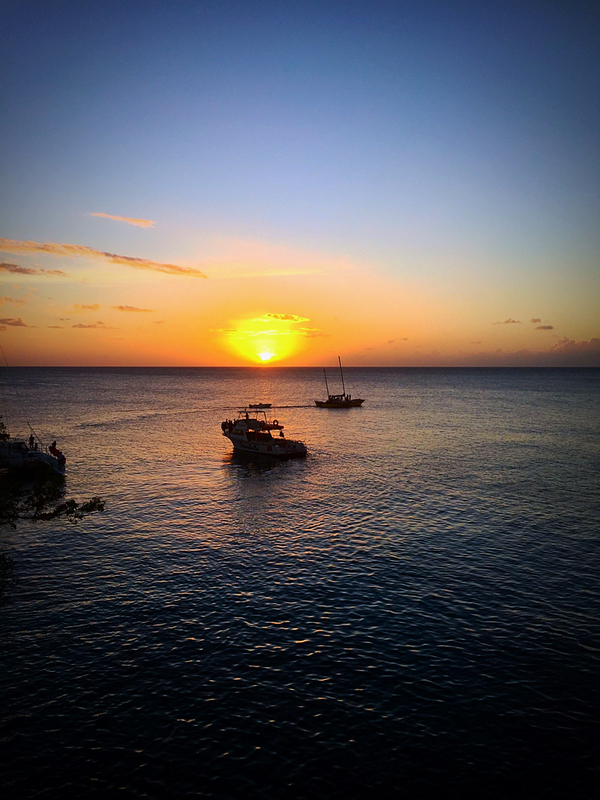 Certain sunsets just leave you speechless… wonderful post. 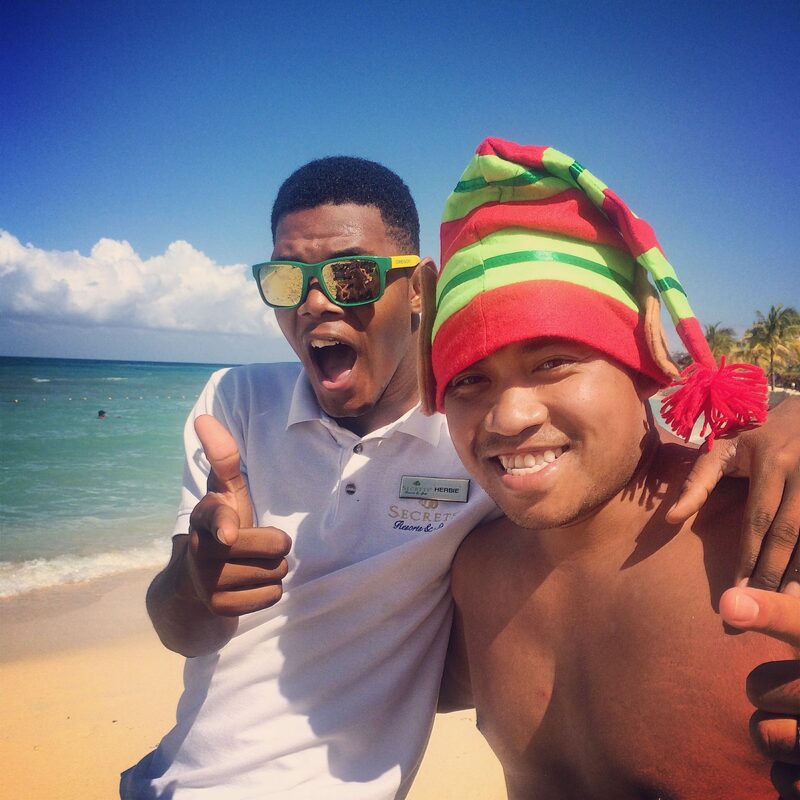 Love Jamaica!! We have been there twice. We visited the Bob Marley Mausoleum in Nine Mile, fantastic day! 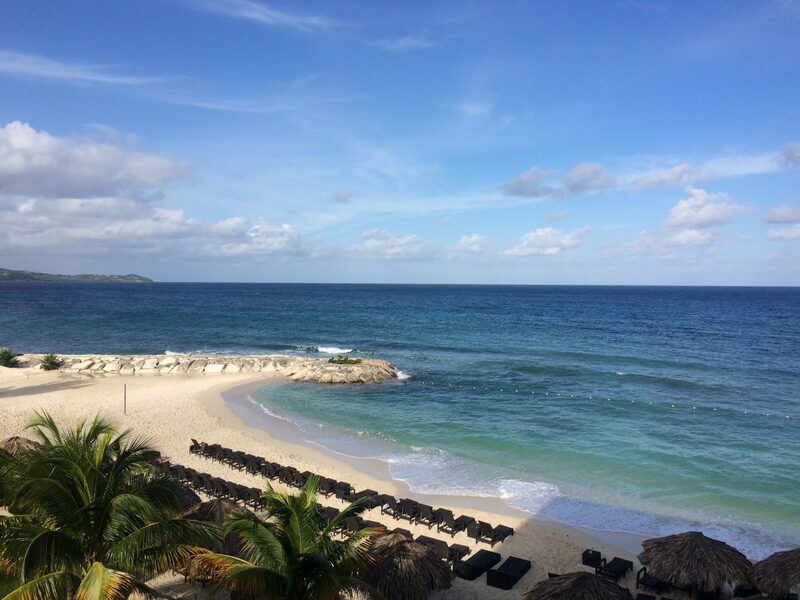 Yes, Jamaica is so amazing! We will definitely be back! Beautiful! The beaches look absolutely fab. 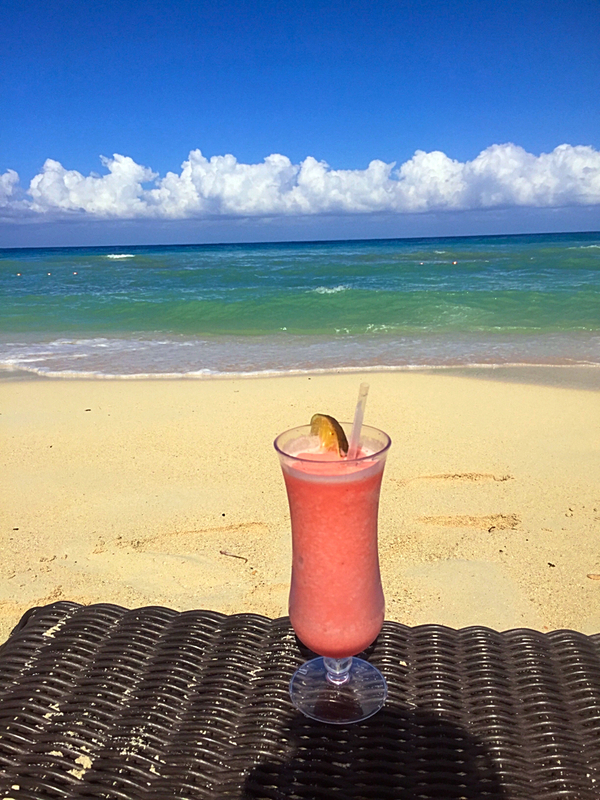 Was your vacation as relaxing as it looks??? Yes, the beaches are amazing! And our vacation was fabulous! We actually got married then honeymooned there, so it was absolutely amazing! Jamaica calling! want to hit the beautiful beaches sooooooooooon!! 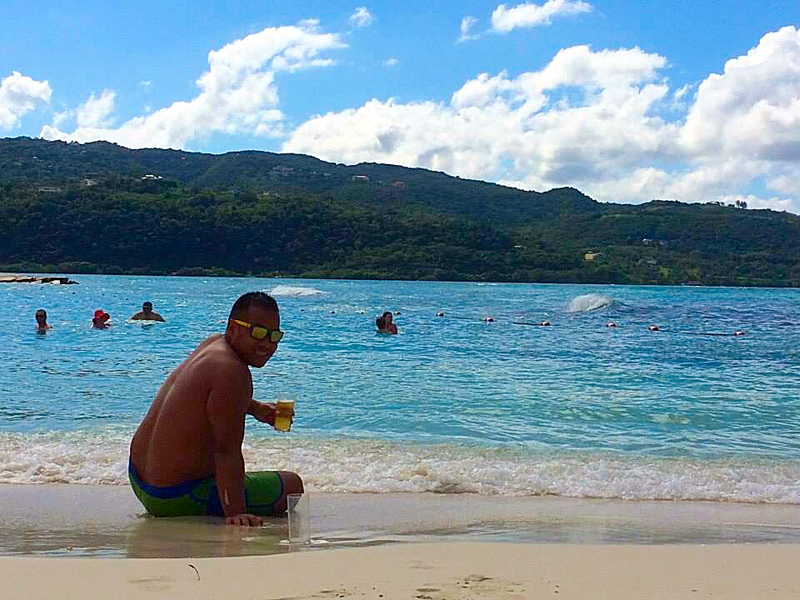 You had me at jerk chicken and beautiful beaches. It’s a bummer that the laws are set up to place families like ours in potential danger/trouble due to the rules about LGBT relationships/PDA. Someday maybe we’ll get to visit. Dunn’s falls looks like a place my kids would never want to leave! We have never been to Jamaica. We really need to plan a trip! This looks beautiful and we LOVE Jerk Chicken too. Hi there ! I lived in jamaica for almost two years and I have a particular love for the country, like one of my multiple homes in the world. there is so much to say and to love about it. if you go next time, check out port antonio area and go to the rich falls.